Partnered with the Voice of Heart audio productions is the film production group Fensch Films. Dynamic scenes, powerful images, creative processes, ambitious ideas... words used to describe Fensch Films. Here are some samples of work I did with the Fuga Mundi Foundation (Fundacja Fuga Mundi). 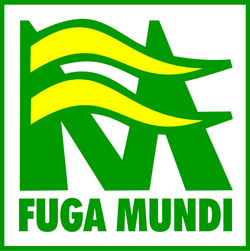 Creative work with Fuga Mundi was a multi-year cooperation and so I have created a subpage devoted to it. Click on the link to find out more about my long-term work there and the fantastic people I worked with.